Team Harris 4 Real Estate – Who You Trust Is Key! 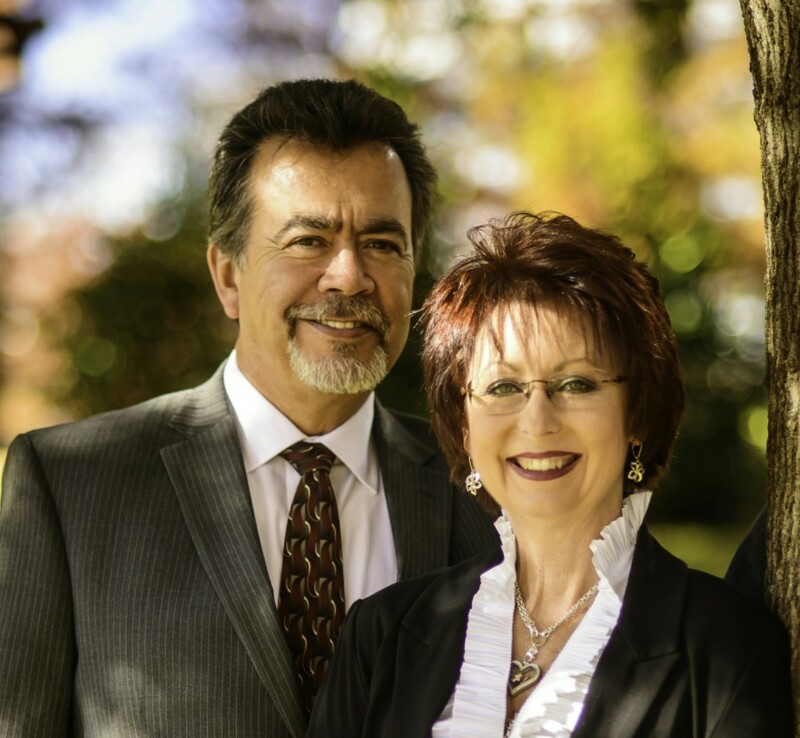 Gary and Michelle know in today’s market, buyers and sellers want to work with professional realtors they can trust with one of their most significant decisions they will ever make. Rather you are buying a home or selling a home, who you trust matters. Gary learned his skills, experience, and outstanding customer service growing up in the ranching business. Michelle learned her’s from working several years in the dental and cooperate world. Together, their heart is to give their very best with honesty, the highest integrity, respect, enthusiasm, and teamwork. Team Harris works closely with veterans and considers it an honor and privilege to serve those who have served our country. Both Gary & Michelle are members of the National Association of Realtors (NAR), Edmond Board of Realtors (EBR), and Oklahoma City Metropolitan Association of Realtors (OKCMAR). They are both Accredited Buyer’s Representatives (ABR) & Military Relocation Professionals (MRP) certified. Michelle currently volunteers on 3 Edmond Board of Realtor Committees – Habitat, Education, and Blood Drive, previously on 1 OKCMAR Committee – MLS Research and Development. Who You Trust is KEY!